Confess your sins and abandon all hope, because the first spine-tingling trailer for the eagerly anticipated horror The Nun just hit the internet. Set in 1952, the film will follow Sister Irene (Taissa Farmiga), a young nun, and Father Burke (Demián Bichir), a Catholic priest as they investigate the apparent suicide of a nun at the Cârța Monastery in Romania. Like Annabelle before it, The Nun serves as a prequel to The Conjuring films and will reveal the dark and troubling origin of one of the film’s supernatural threats, specifically the sinister sister, known by the demonic name Valak. 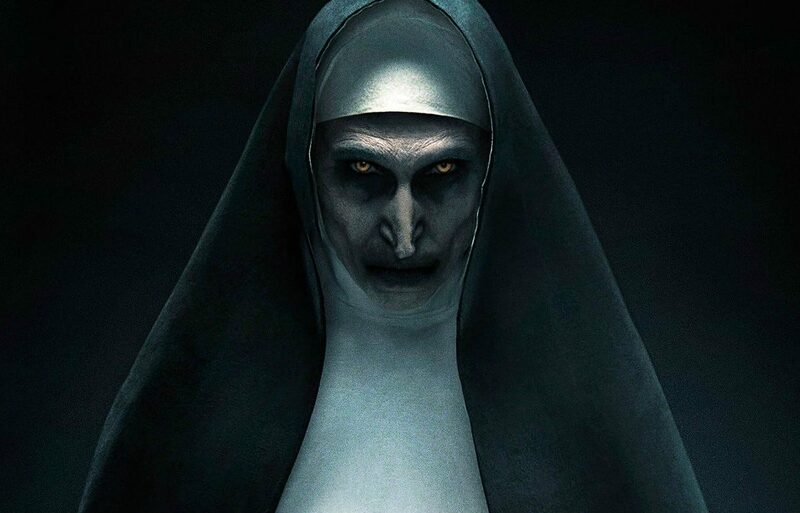 In case you were too frightened to watch The Conjuring 2, Valak, also known as the Marquis of Snakes, is a particularly cruel supernatural entity, who’s in the habit of tormenting human beings, and takes the form of a demonic nun. This foul fallen angel is the otherworldly being behind both the Amityville hauntings and the Enfield poltergeist, but it was last seen making a cameo in Annabelle: Creation. Ever since it first horrified audiences in the second Conjuring film, there’ve been plans for a Nun spin-off with Warner Bros. announcing the project in 2016. Gary Dauberman, the man who wrote Annabelle and Anabelle Creation, as well as co-writing 2017’s IT, was hired to pen The Nun’s script. He worked closely with the Conjuring Universe creator James Wan to keep things coherent. Corin Hardy, best known as the indie horror director behind The Hallow, is on directorial duty. While fifth in the franchise, the film will serve as the first story, chronologically, in the Conjuring Universe, and Wan has revealed, should the film be successful, he has further plans to tie the character into his universe’s lore. I do know where potentially, if The Nun works out, where The Nun 2 could lead to, and how that ties back to Lorraine’s story that we’ve set up with the first two Conjuring’s and make it all come all full circle. The Nun, of course, wasn’t the only supernatural entity to menace the Warrens in The Conjuring 2, there was also the malevolent spirit known as The Crooked Man. Like the demonic nun, The Crooked Man frightened audiences so much, Warner Bros. decided the long-limbed Slenderman-like creature deserved his own movie, which was greenlit back in 2017. While there hasn’t been news on The Crooked Man in quite a while, we know the film’s in early development, with Mike Van Waes writing a script based on a story treatment by James Wan. It’s been reported The Crooked Man will be a ‘different’ type of horror movie and move the franchise into the ‘dark fairytale’ sub-genre of horror films. We’re guessing it’ll be some bizarre Conjuring and Pan’s Labyrinth mash-up, which sounds fun! 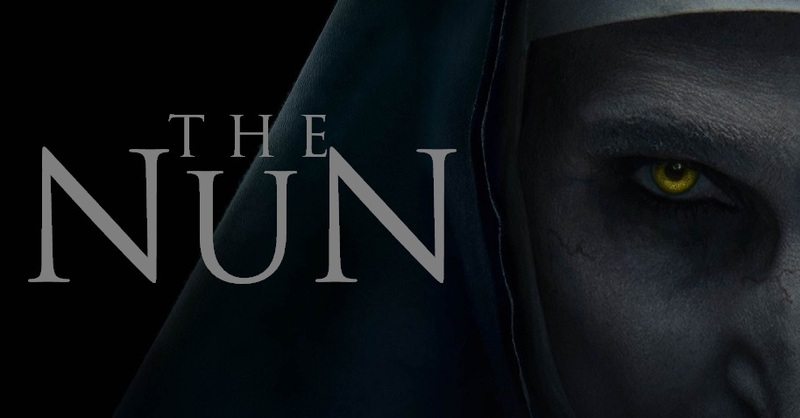 The Nun will make her way into theatres on September 7.